Firehouse No. 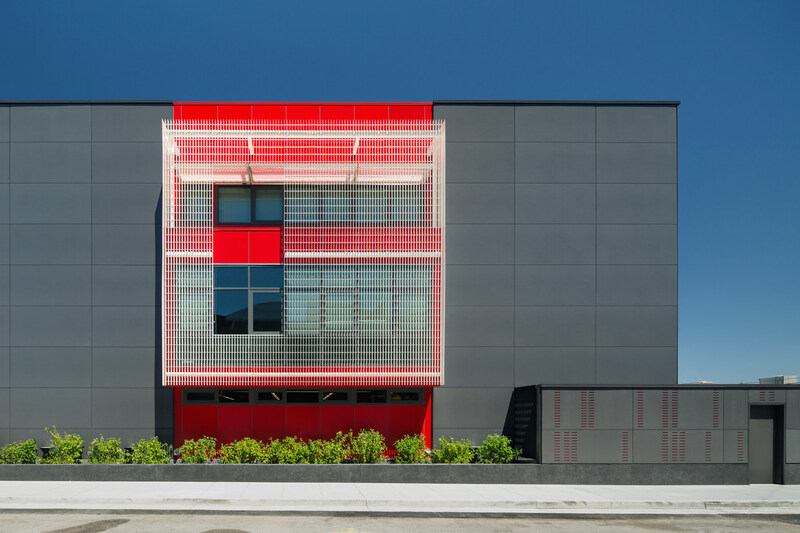 1 is a unique urban hybrid: the result of an innovative private/public partnership between the San Francisco Museum of Modern Art (SFMOMA) and the City of San Francisco, the building is simultaneously an important civic structure, a resilient emergency services facility, and an inviting home for the firefighters. Firehouse No. 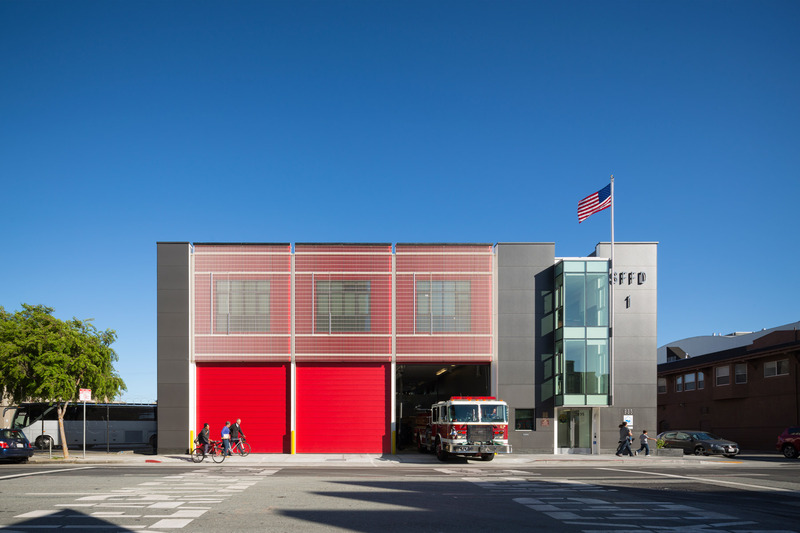 1 is the first new firehouse built in San Francisco since 1970 – a gift to the City by the San Francisco Museum of Modern Art as a part of the museum’s expansion project a few blocks away. 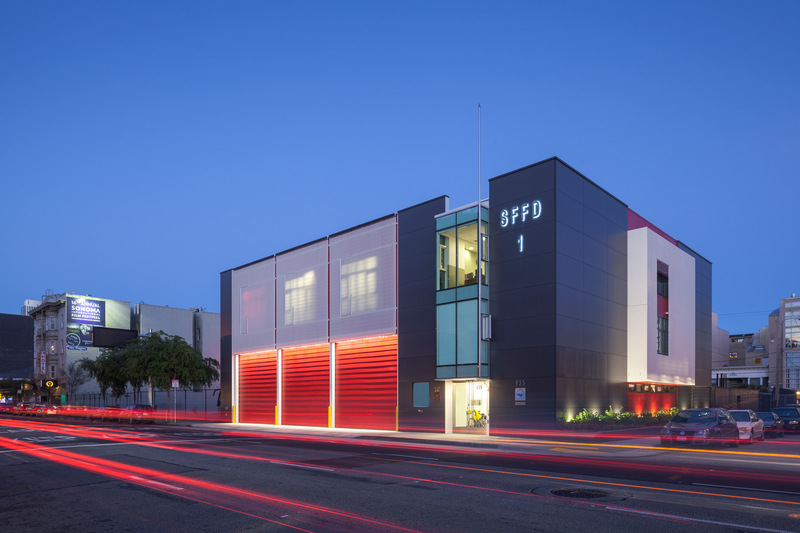 One of the busiest firehouses in the western U.S., Firehouse No. 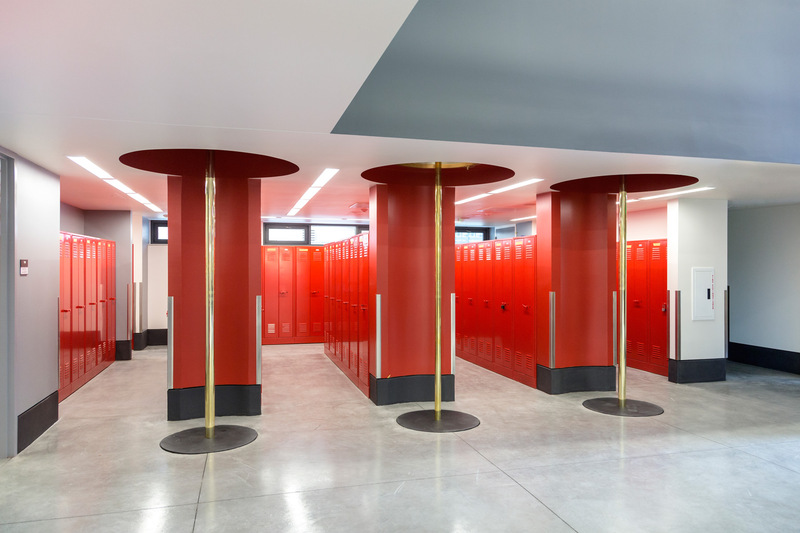 1 is also one of the healthiest and most energy-efficient, integrating a variety of simple strategies that ensure resiliency, conserve natural resources, and provide healthy indoor environments for the firefighters. 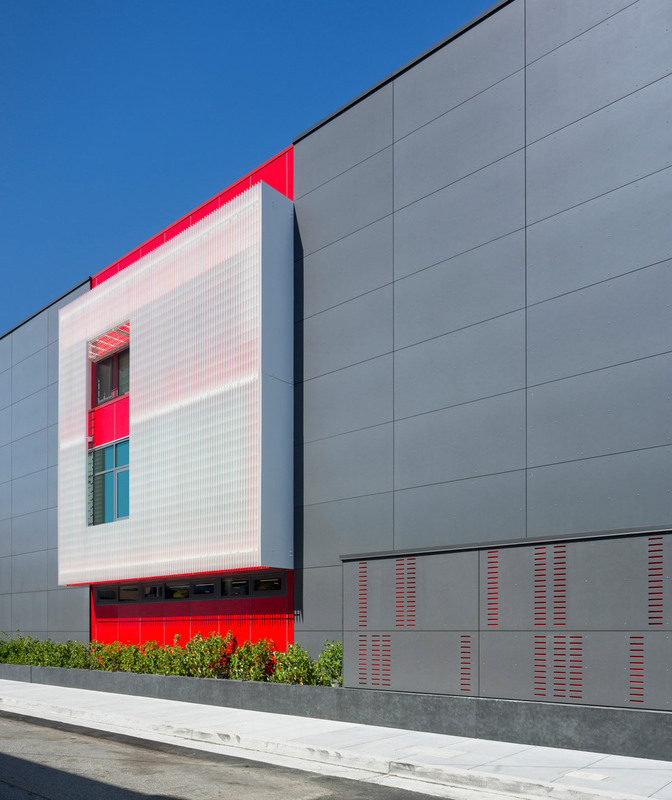 The project is designed to use 40% less energy than a typical firehouse in the U.S.